Planning the amazing honeymoon you have always dreamed of, on top of planning a wedding, can be overwhelming. How do you choose where to go, what you can afford and what best suits your style and interests? With the help of our Transformative Travel Specialists, you don’t have to leave this once-in-a-lifetime trip to chance. 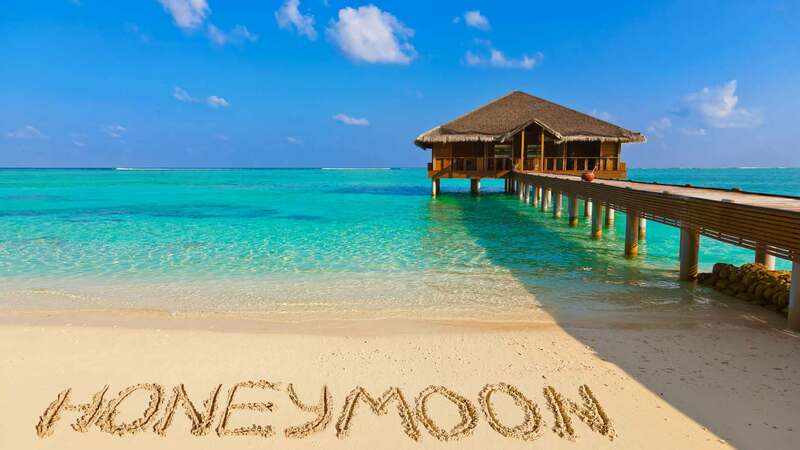 Whether you’re looking to just relax and unwind at an all-inclusive beach resort or sight see through Europe, our team of honeymoon experts has the knowledge and training to help take the stress out of planning the perfect honeymoon. Where do you dream of celebrating your post-nuptial bliss? We offer premiere honeymoon locations all over the world, each with their own style and personality to fit the vision of your big day.